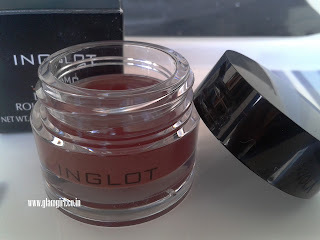 Inglot AMC lip paint comes in 2o shades and they are all so beautiful, I wanna grab them all. Today I am reviewing no 54, which is dark brown. This is one of the darkest colors in this range. Lip paint in tub gives me feel of lip balm. I find it more similar to gloss. 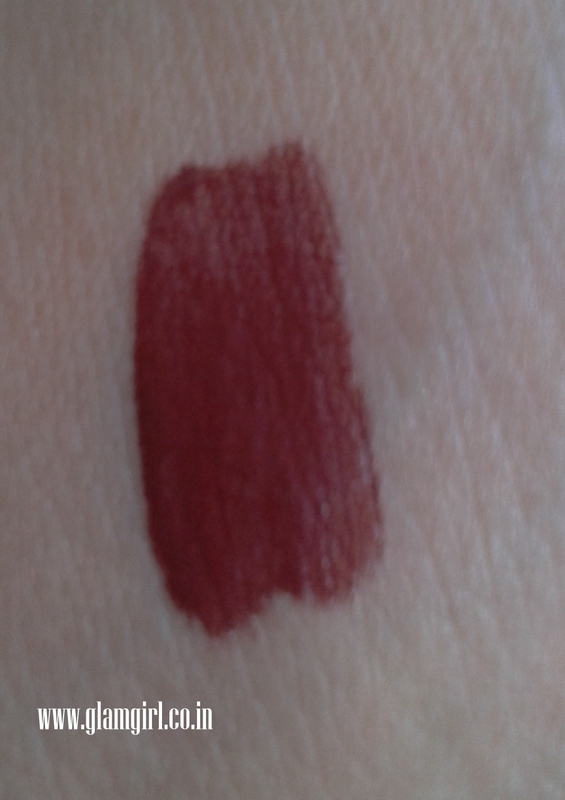 It can’t be said a lip color but its neither a gloss. 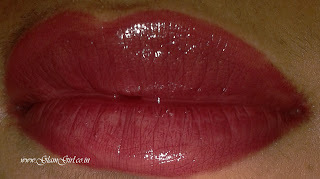 It does possess all the qualities of a gloss. It lies somewhere between a lip color and a gloss. You can’t apply it with precision without a brush. 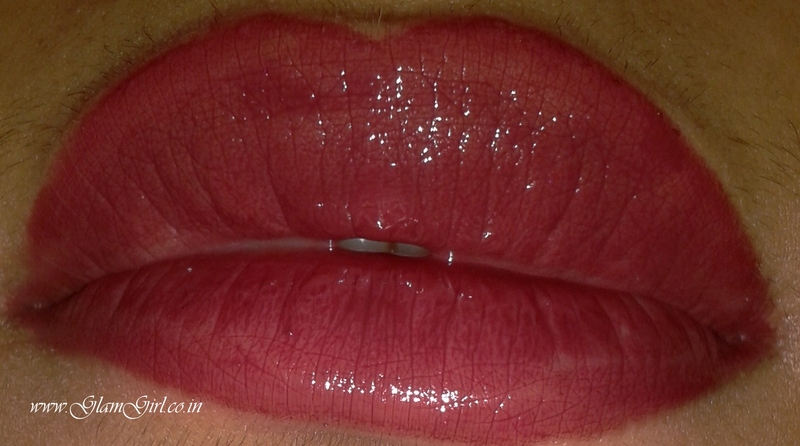 Its gives sheer coverage and plumps out lips. Like other Inglot lip colors, This is also a hit, I fell for it 🙂 . I recommend it: Well, anyone can wear them. Those who love wearing sheer lip colors and want some variety, go grab it, It is made for you.